Enjoy the best ocean views of San Jose del Cabo, from any of the luxury Residences of this World Class Resort with five stars amenities. Swim or snorkel in the pristine blue water bays of Los Cabos coastline. Embrace the richness of Mexican culture and art at the legendary San Jose historic district. Be thrilled by the amazing adventures that this outdoor destination has to offer. Fall in love once again with the sound of the waves and the ocean breeze caress. Wake up every morning inspired by the beauty of the sunrise view right from your bedroom. Practice your preferred sports in an incomparable scenery. 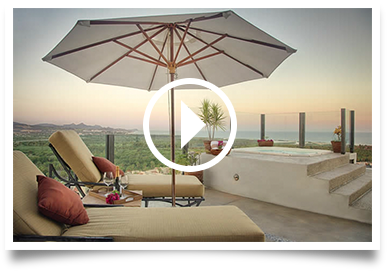 This first class resort has five star amenities, breathtaking views – from Punta Gorda to Palmilla- a property management and a concierge team on-site.